While in Canada Samsung devices feature Qualcomm processors, in Europe and Asia the handsets use the company’s proprietary Exynos chipset. 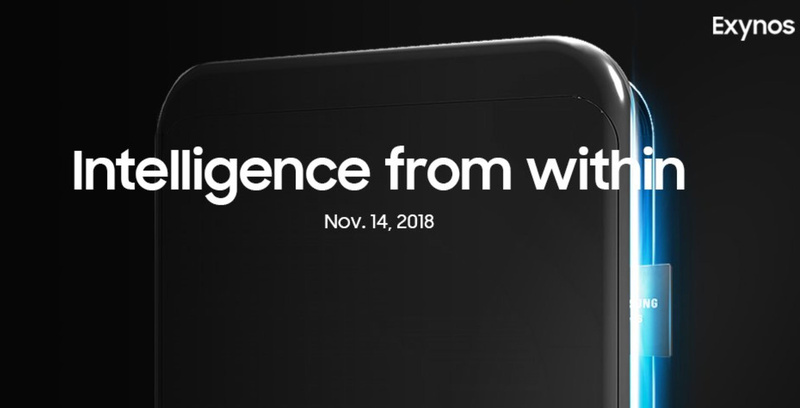 According to Samsung Exynos’ Twitter page, the company plans to show off the new Exynos processor on November 14th. Samsung will implement this Exynos chipset in its upcoming Galaxy S10 handset, that it’ll reveal in February. Currently not much is known about the upcoming chipset. Rumours point to Samsung building its new processor on 7nm technology that features two dedicated artificial intelligence processor cores.